New social impact model aims to disrupt the sector. 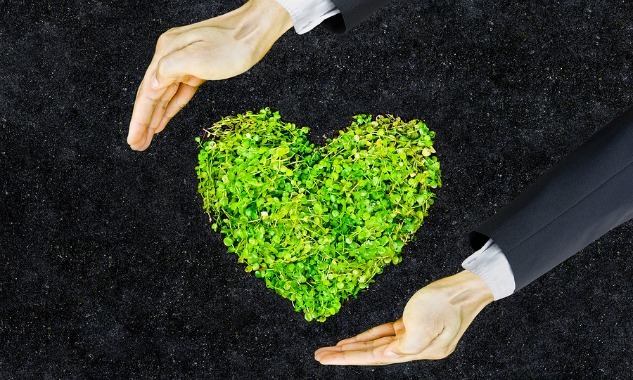 The way Australian businesses measure the impact of their CSR strategies is set to receive a massive shake up, with the Australian Social Value Bank (ASVB) launching a new online tool to simplify the way Not-For-Profits show the value of their work. Based on internationally-endorsed methods for social impact measurement, and designed specifically for the Australian market by Australian NFP, Alliance Social Enterprises and UK-based research consultancy, SIMETRICA, ASVB aims to simplify the process of valuing social impact services and programs, allowing government, businesses, philanthropic and NFP organisations to robustly demonstrate their social impact in a way “never before seen in Australia”. Project Manager of the ASVB, Min Seto, said the tool comes as a timely boost for both the private and public sector, with limited resources and bigger demands for social return on investment now the norm. “The funding of social services is changing rapidly. Not-For-Profit organisations are under increasing pressure to attract investment from sources other than government, while businesses and governments are looking to get the best use of their procurement dollar,” Seto said. “Up until now, it has been a difficult and expensive process – especially for smaller organisations – to work out which services and programs have the greatest impact on the lives of vulnerable Australians. Founding Director of SIMETRICA, Daniel Fujiwara, said the ASVB is the largest collection of social values in Australia and is the first of its kind to measure both primary and secondary benefits. “Unlike other social impact models, the ASVB can measure the value created for individuals, for example, increased sense of safety, improved job readiness and improved overall health, as well as the benefits for secondary parties including government, such as cost savings to the state,” Fujiwara said. “We have 60 social impact values included in the ASVB’s first release, measuring outcomes in the social and community, home, health, employment, education and crime spaces, but plans are in place to add more values over time. Fujiwara, a global leader in policy evaluation, social impact measurement and non-market valuation methods, will be in Australia from 26 April to 4 May to deliver the ASVB Social Impact Measurement (SIM) Training Series, providing an insight into the tool ahead of its release in mid-2017. “I encourage anyone interested in social impact measurement to come along to the ASVB workshops, and find out how they can use the tool to better measure and value their social impact in the long term,” Fujiwara said.